Thank you SO much to all the ladies for linking up last week!! Our first week of FRIDAY FAVORITES was a huge success!! I'm sharing another FAVORITE MOMENT!! A FAVORITE MOMENT of my week!!! Some of my very favorite girls are in town...my mom, my Aunt Rene', and my cousin, Whitney. They arrived yesterday evening. We got the kiddos settled down last night to watch a movie. We jumped in our pj's with WASHED faces and watched BIG BROTHER!! I can't wait to share the rest of our adventures!! I know lots of you are watching. You guys!! What are you thinking about the show??? It's getting SO GOOD!!! Why didn't Cody put up Caleb this week?? UGH!! Who are your faves?? Can't wait to hear what you think about the show!! 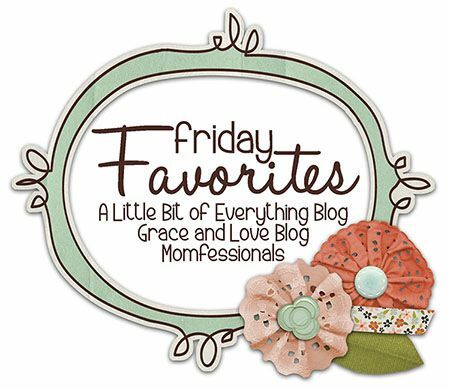 And...I hope you share your Friday Favorites too!! Link up! We can't wait to read! Have a great weekend!! Happy Friday! I'm glad this link up was such a success. I found some new blogs to read after the link up last week. Have a great weekend! Woohoo! I can't wait to see you pretty ladies later today!! I agree that Cody should have put up Caleb! And I am so very very confused by Derrick and Frankie. They are on team America with Donny but are totally okay (and even encouraging!) with Donny going on the block and even with Donny going home. I don't get it! OMG - Big Brother - I totally LOVE Donnie - who doesn't really. I love Nicole, Frankie and Hayden. Everyone else i can take or leave. We are Big Brother fans here too. My daughter who's is 2 ( and doesn't watch the show) overheard the previews one night as I was getting her ready for bed and she is all about some "Team America". She has no clue what it is but she wants to know when we will watch "Team America". Haha! We are liking this season too. Ready to see someone make a big move and shake things up! It blows my mind that the houseguest don't like Brittany?!? Why?!? She's not a threat at all. Such a sweet pic with your family! Have an amazing weekend! 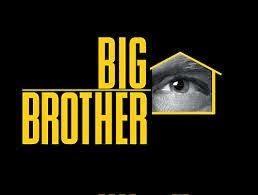 girl I love Big Brother!!! Now I know someone else who watches! I love Frankie!